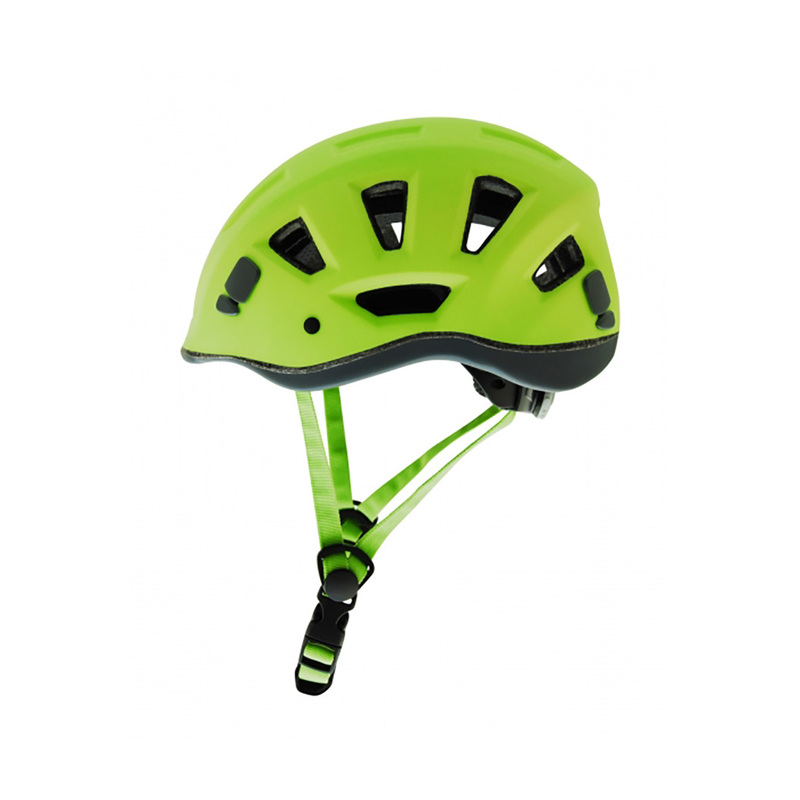 Kong’s Leef helmet is light and comfortable: the perfect companion for mountaineering, climbing or ski-mountaineering. Thanks to the minimalist structure and the special moulding technology, the Kong Leef provides exceptional shock resistance, while only weighing 210g. Extensive internal padding makes it super comfortable, and it's bright design will have you spotted on any route. With a 'one size fits all' clever adjustment system, we suggest you take a 'Leef' out of our book.